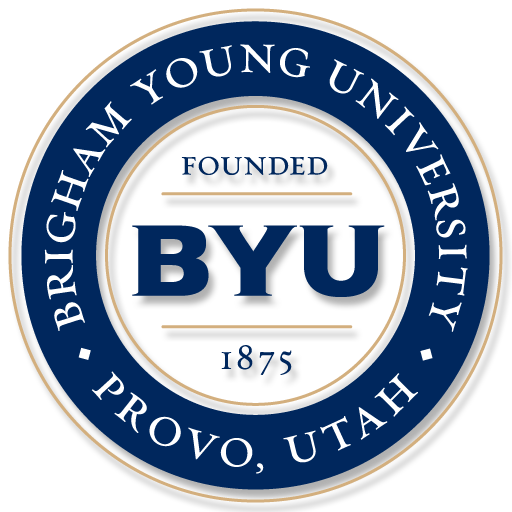 I am a graduate with a degree in Manufacturing Engineering Technology from Brigham Young University. During my studies, I had the opportunity to get firsthand experience on the many facets of manufacturing technology, and I gained experience machining (both manual and CNC machine operations) and was involved in statistical/yield analysis. In order to graduate with a degree in Manufacturing Engineering Technology, it is necessary to take part in an internship for a semester. I interned for Grim Reaper Broadheads, a well-known producer of broadhead tips used in hunting. Grim Reaper Broadheads is an American company that designs, manufactures, and ships all under one roof in Provo, Utah. During my internship, I developed a present-state and future-state value stream map which revealed potential improvement in both material handling and processing. I also observed the product assembling process, and developed a new method of product assembly which will increase throughput of the assembly workers by more than 100%. Part of this initiative was observing the current state of product assembly, performing time trials, creating technical instructions, and training workers in the new methods of production. My senior project gave me the opportunity to work with a division of the United States Air Force in a small team of four people researching, prototyping, analyzing, and developing miniature mechanical apparatuses for unmanned aerial vehicles (UAVs). Our task was to analyze the current UAVs and develop a more efficient means of propulsion in order to increase the flight time of the vehicle. This opportunity gave me valuable experience in researching and machining very fine parts for small sensitive assemblies. Documentation was also very important, as we had to present the Air Force with the information to enable replication of our product and results.